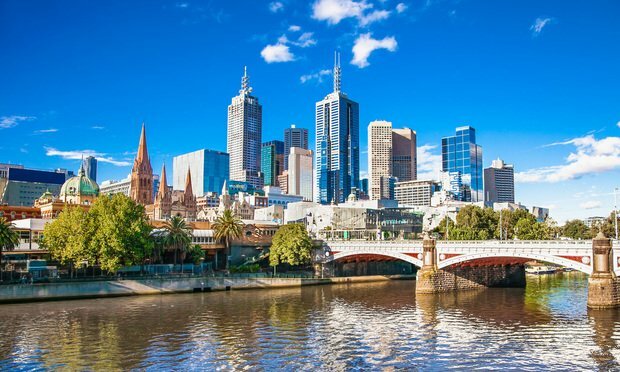 London-based litigation funder Therium Capital Management will open an office in Melbourne starting next year. London-based litigation funder Therium Capital Management will enter Australia on Jan. 1 with an office in Melbourne. John Kang covers the business of law in Asia and Australia. He is based in Hong Kong. Email him at jkang@alm.com. On Twitter @johnhjkang. Intellectual property partner David Case leaves Orrick's Tokyo office after six years with the firm to launch Asia Pacific Law. The Brisbane real estate team, led by partner Warren Denny, joins Piper Alderman while Sydney-based intellectual property partners Simone Mitchell and Nigel Lokan move to MinterEllison. Wanda Woo joins Wilson Sonsini a month after the firm lost capital markets partner Khoon Jin Tan to Winston & Strawn.